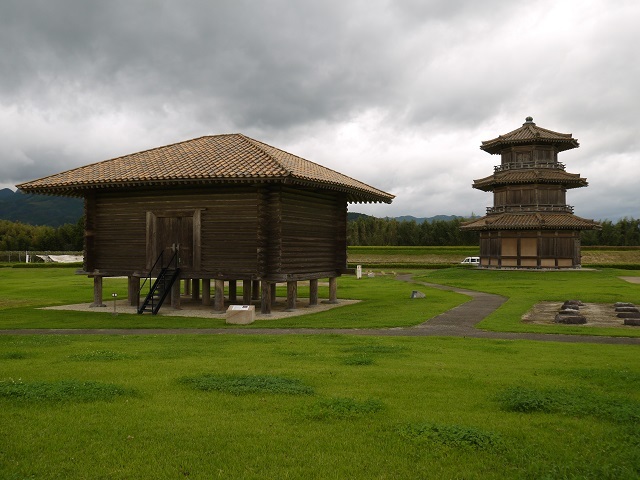 Yachiyoza is a playhouse built by the businessmen of Yamaga. 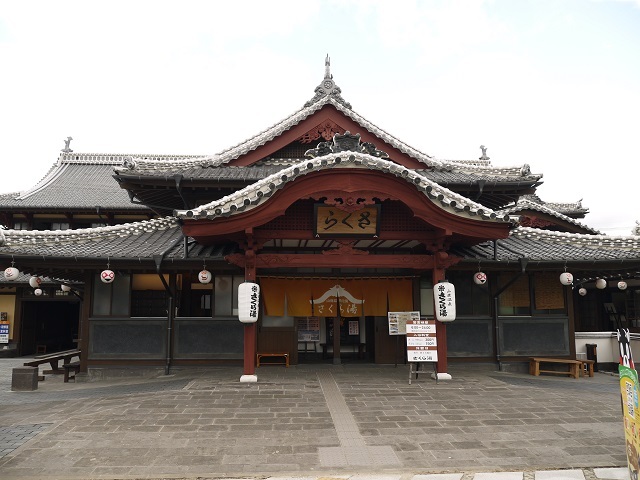 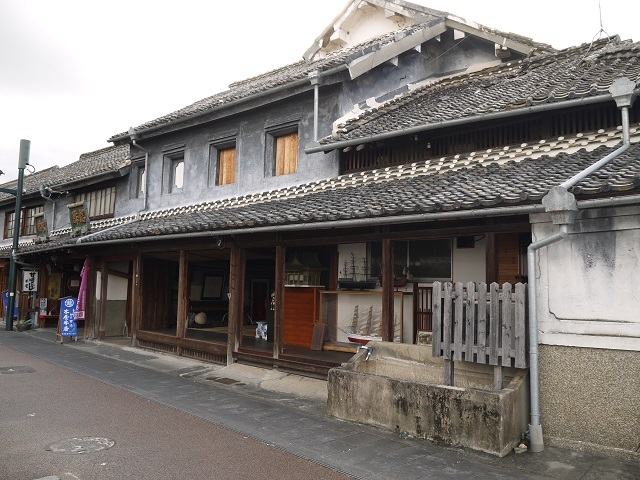 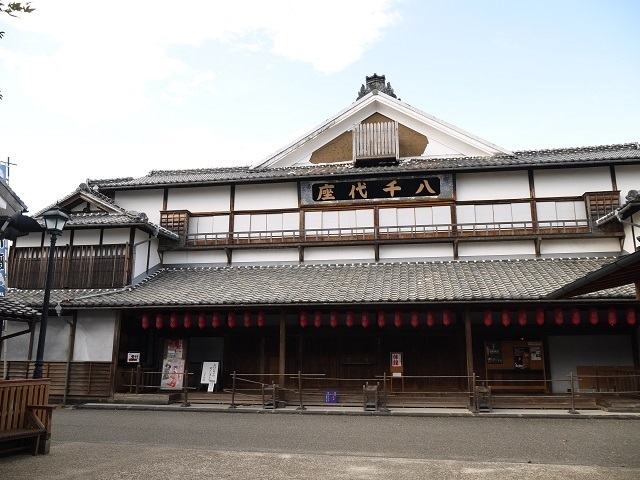 It is a splendid traditional theater which has classical styles and a revolving stage of the Edo period. 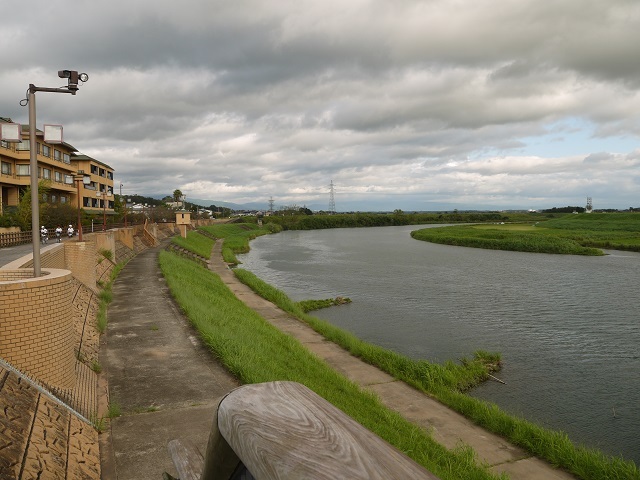 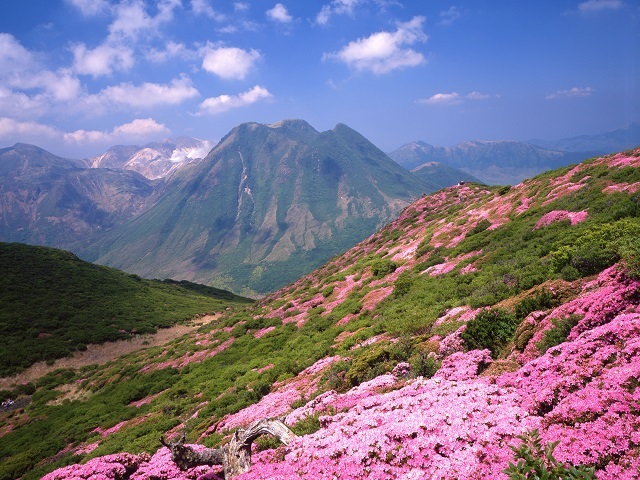 Yamaga was the hub of the transportation and the base of logistic during its most prosperous period. 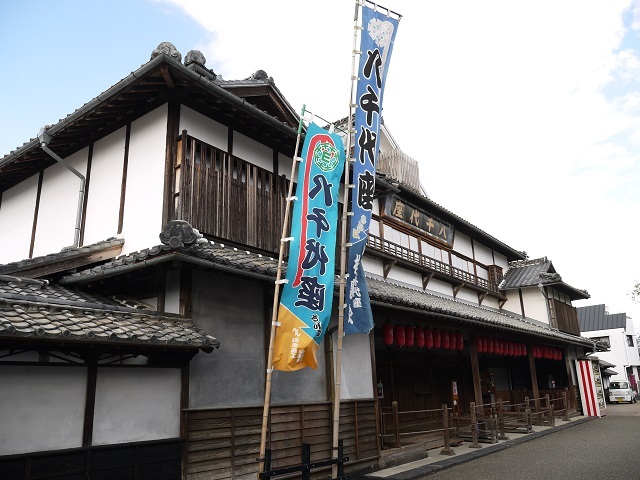 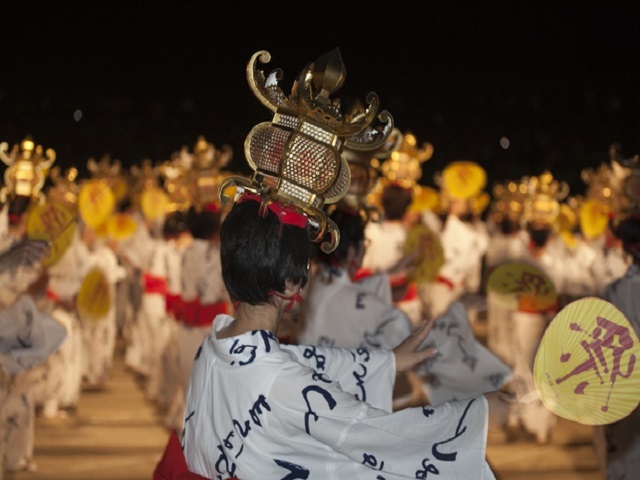 Yachiyoza was built for enjoying the high level of culture and art then and of course the symbol of prosperity. 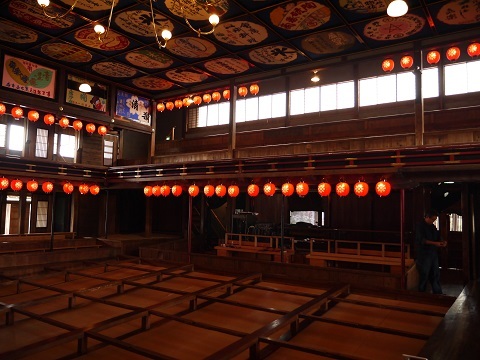 Though declined once, it is still preserved magnificently for the performance of the active Kabuki actors. 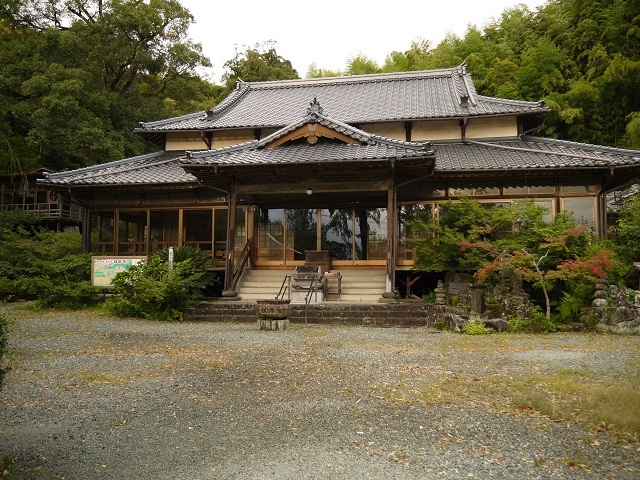 It is open to the public except on the performance days. 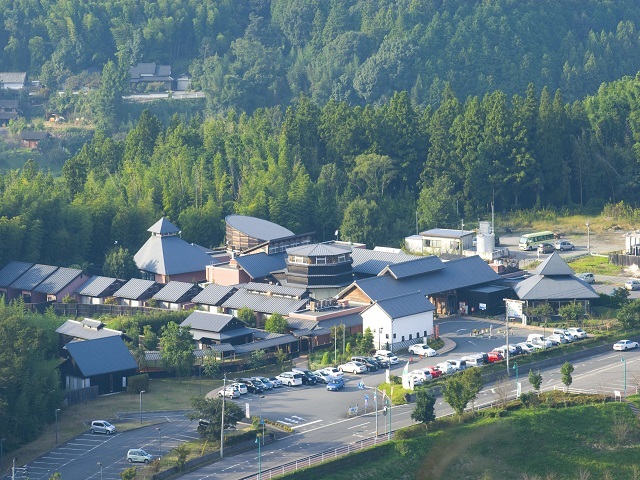 It is just next to the information center.